There aren’t a lot of better places to be in fall than Wisconsin. With all our amazing forests, there’s just a ton of foliage and colors to see pretty much everywhere you go. 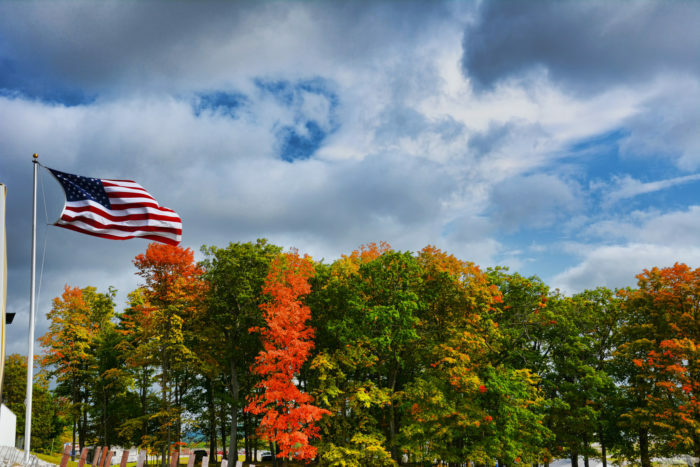 You’ll find tons of leaf peepers treking their way to Door County or along the Great River Road, but most of those folks are missing out on the very best, most scenic and beautiful drive to see fall foliage in Wisconsin. 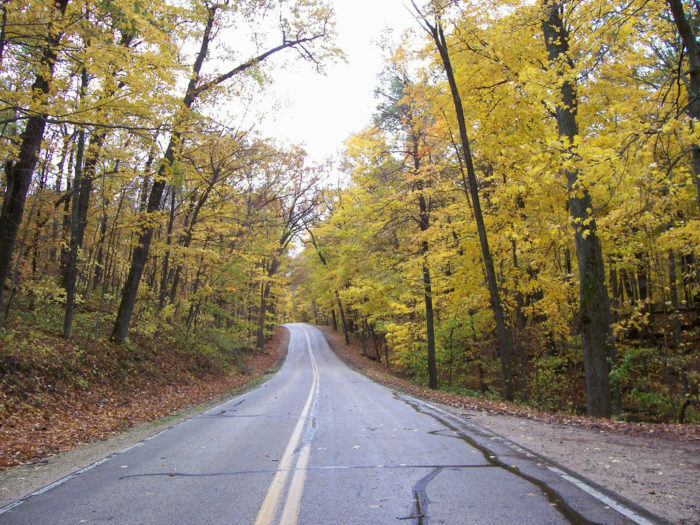 The Kettle Moraine Scenic Drive is a 115-mile long path through 50,000 acres of the southern and northern units of the Kettle Moraine State Forest. 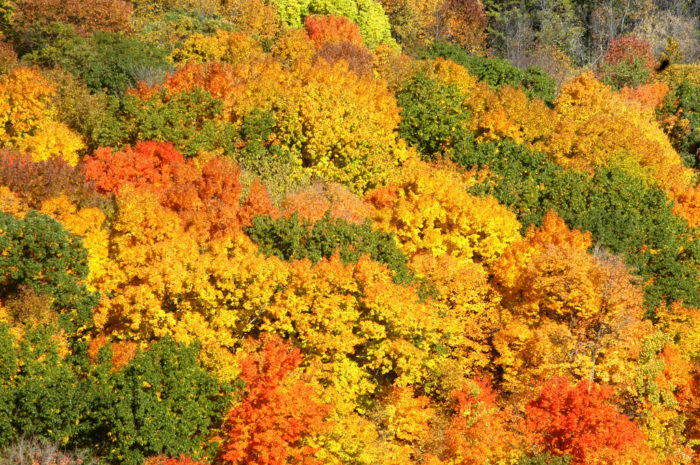 You’ll pass through small towns, get up close to a ton of interesting terrain formed by the Wisconsin glaciation and see an amazing array of color thanks to the miles and miles of oak, maple and aspen trees. 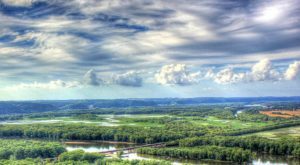 You’ll go right by one of the most popular fall color spots in Holy Hill and have the opportunity to climb a couple of observation towers to get a birds’ eye view of all the beauty. Basically, it’s the perfect autumn drive. You can pick up a map and directions for following the Kettle Moraine Scenic Drive at either of the state forest units. 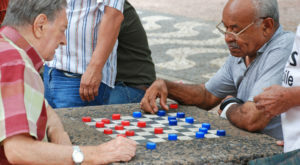 It's also online and there's a link at the end of this article. The path is marked with these green acorn signs. 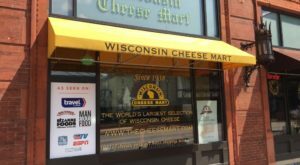 The drive is a riot of color and takes you to some of Wisconsin's most interesting towns, from Elkhart Lake down to Whitewater. If you drive the length, you'll go through six different counties, from Sheboygan in the north to Whitewater in the south. Part of what makes this area so gorgeous is that it's part of the terminal moraine, where the last glacier stopped about 12,000 years ago. According to the DNR, "massive lobes of ice (up to two miles thick) collided here, causing tremendous pressure, friction and buckling of the land surface. As the glacier retreated, moraines, drumlins, kames and eskers were formed. 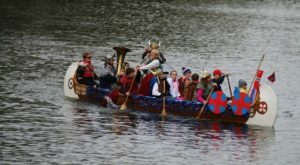 Many lakes, bogs, wetlands and potholes are also a direct result of glacial activity." One of the best parts of this drive is that it's truly car focused - you never have to get out to see the beauty. 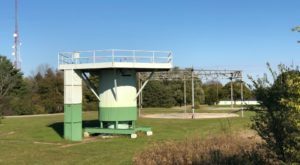 But if you want to, exploring the Pike Lake Unit and Lapham Peak Units gives you the chance to climb observation towers that allow you to see for miles. There are 19 State Natural Areas along this journey, all showcasing the unique geology and geography of this part of the state. 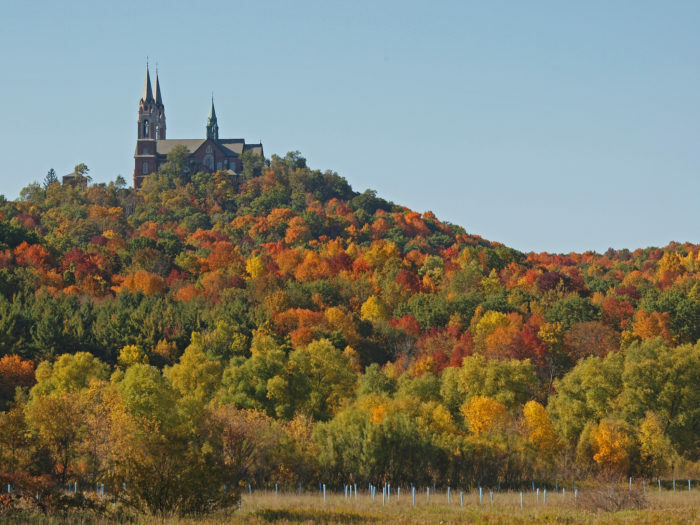 If you climb the tower at Pike Lake, you'll be able to see Holy Hill in the distance and avoid the crowds that flock there in the fall. 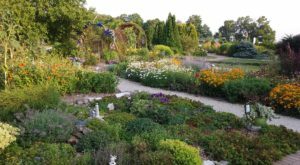 A ton of work and planning went into creating this scenic drive and giving Wisconsin residents access to the best natural beauty. 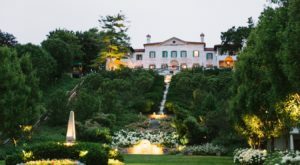 According to the DNR, "The objective of a drive of this kind was to provide the most effective and scenic highway route which people could use to spend a day or possibly two, seeing the best in the way of natural features in the Kettle Moraine region. Furthermore, it was to be easily accessible from as many large cities as possible and lead past or near as many developed state parks and forests as possible... 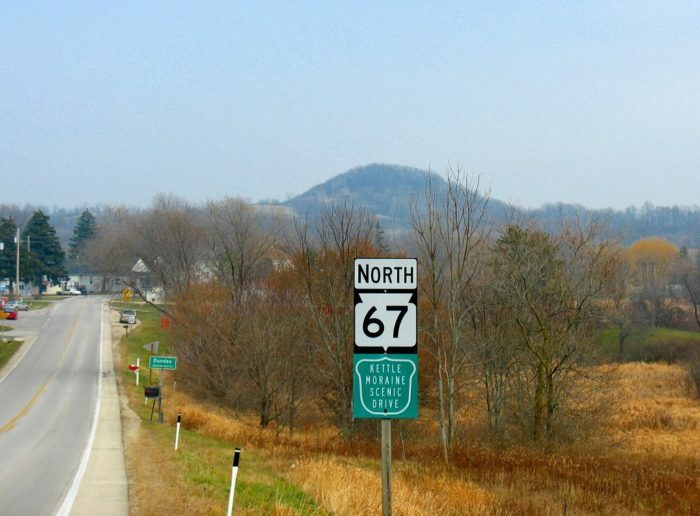 In an effort to find the route with the most scenic beauty, every north, south, east and west road in the entire Kettle Moraine area was driven. Aerial photographs were also used." 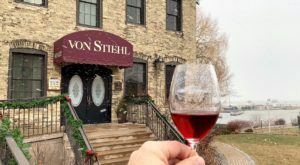 Other fall drives in Wisconsin might feature more places to stop or try to entice you with attractions that aren't focused on the natural beauty, but this one drive is the most perfect one for admiring Wisconsin in all her scenic splendor and it was created exactly for that purpose. 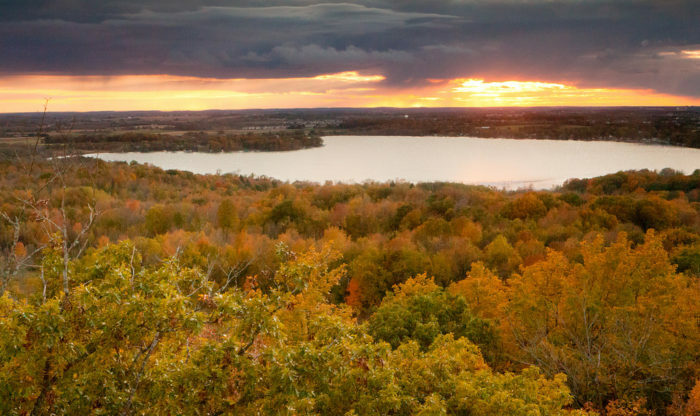 You won't regret spending a day or two in the car meandering through this fascinating, unusual and stunning drive to take in all the fall colors and the very best views Wisconsin has to offer. 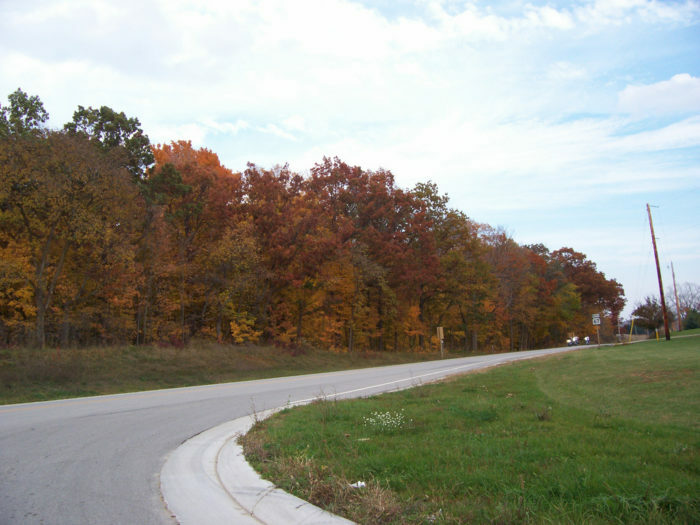 You can learn more about the Kettle Moraine Scenic Drive from the DNR website here. Specific directions for the drive can be found here. Have you taken this trip? Tell us all about it in the comments? 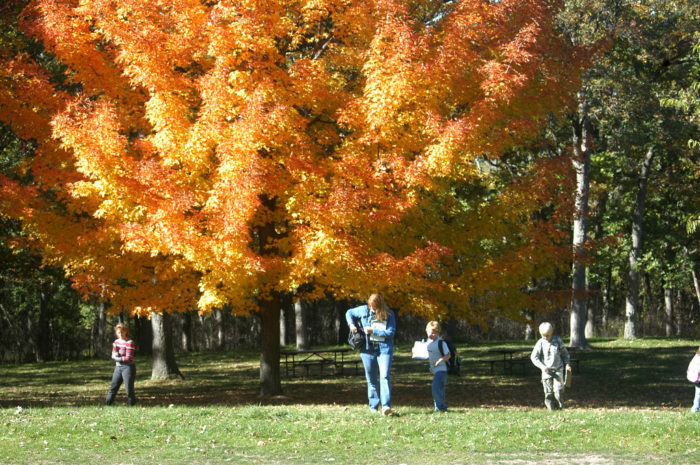 We know you all have a favorite spot to check out the fall colors, so tell us about those, as well!